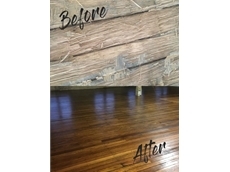 Two coating products from Urethane Coatings, Timberseal and Monothane Satin were utilised to restore a heritage timber floor in a building in Sydney. Gilt Edge Industries specialises in supplying an extensive range of flooring preparation and installation products to the NZ construction sector. 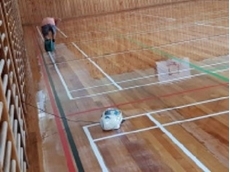 A waterborne polyurethane coating from Era Polymers was used to rejuvenate the existing rubber floor at an indoor sports centre. The floor had been installed several years ago and had begun to lose its gloss while showing visible signs of ageing. 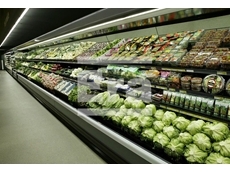 The client, TAC AFL sought to restore the floor to its former glory. 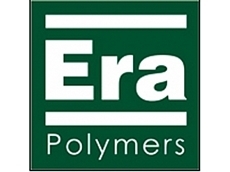 Eracoat WB1K, a waterborne polyurethane coating from Era Polymers was recommended in three finishes - Gloss, Satin and Matt. The client chose Gloss and was extremely happy with the outcome. 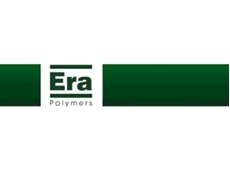 Formulated for easy application, Eracoat WB1K is a single pack (1K), waterborne polyurethane coating for internal use, developed for a wide variety of porous substrates including concrete, masonry, pavers and rubber flooring. Eracoat WB1K is recommended for entrances to shopping centres, walkways, ramps and sports floors, and can be used in conjunction with Eracoat WB1K Antislip, which reduces the risk of slipping, particularly on wet surfaces. Key characteristics of Eracoat WB1K and Eracoat WB1K Antislip coatings include low VOC with polyurethane waterborne technology; low odour; fast drying capability; and ease of cleaning. The simple application of Eracoat WB1K allows this system to be incorporated into regular cleaning regimes and used as a maintenance product to increase the longevity of the flooring. 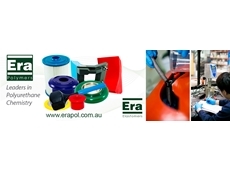 For more information, please contact Era Polymers on +61 (0) 2 9666 3788.